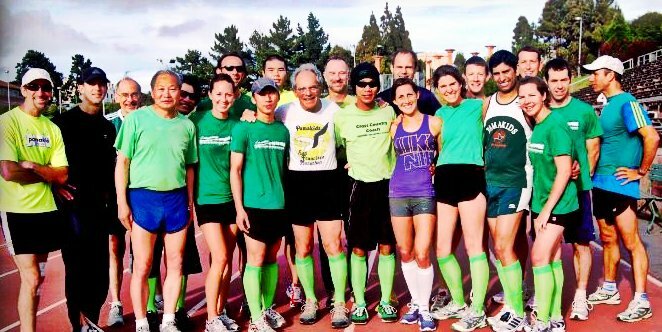 The Pamakids green has been spotted at local and regional road races since the 1970s. 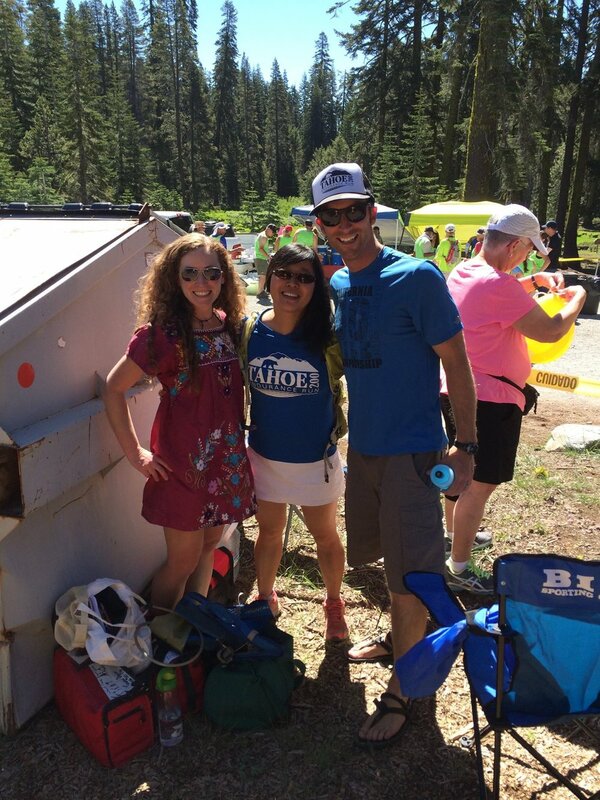 Our racing team participates in a variety of local Road Runners Club of America (RRCA) and USA Track & Field Pacific Association (PA/USATF) road races, as well as community fun runs (Pamakids love to have fun!) and relay events. During the running boom of the 1970s and 1980s, Pamakid Runners produced some of the top road race competitors. Club participation waned in the 1990s, but under the guidance of George Rehmet, team captain from 2000 to 2006, followed by co-captains John Spriggs and Malinda Walker, the Pamakids racing team has made a tremendous comeback. 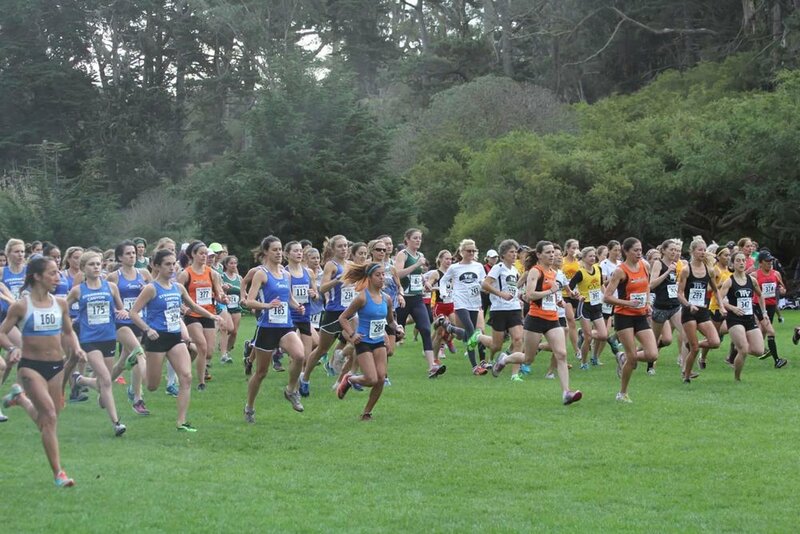 Not only has participation increased, but many of our runners consistently place high in the field. In 2007, our women’s cross-country team took third place in the PA USAT&F series, while Pamakid Michelle Gallagher won second place in overall and later qualified for the 2008 Olympic Marathon Trials. 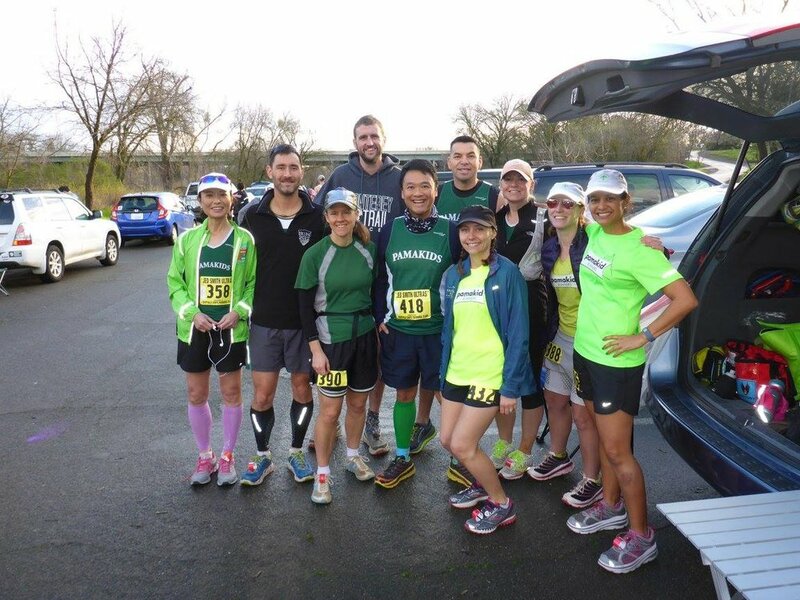 For more information about the Pamakids Racing Team, or to find out how you can volunteer as a race captain, contact the racing team director at racing@pamakidrunners.org. These races are a part of the Pamakid Runners Racing Team Schedule. 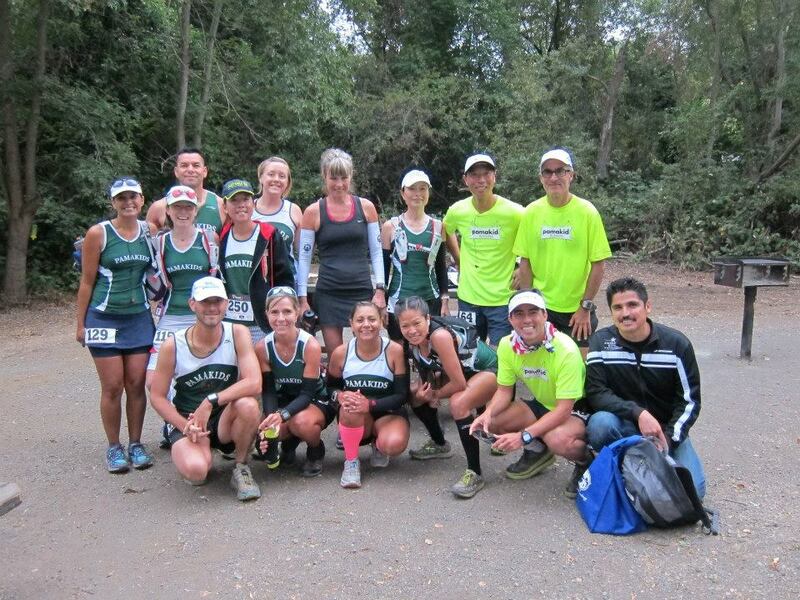 For further information, contact the racing team director at racing@pamakidrunners.org. Without further ado, we present to you all the winners from this year's Pamakids award ceremony. Thank you for all your contributions to our club! Congrats and definitely very well deserved!